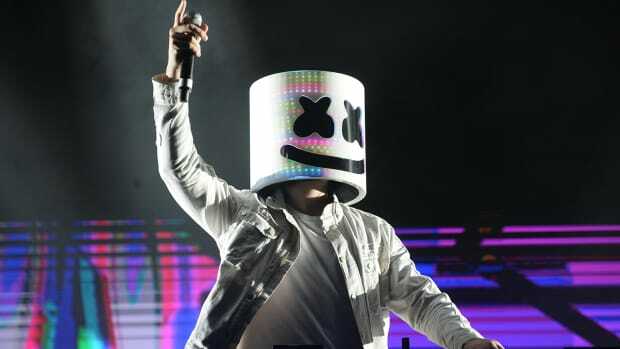 EDM will be in high supply at this year's edition of Lollapalooza. Festival season is nearly upon us, which means that the last of the lineup announcements are finding their way to the masses. 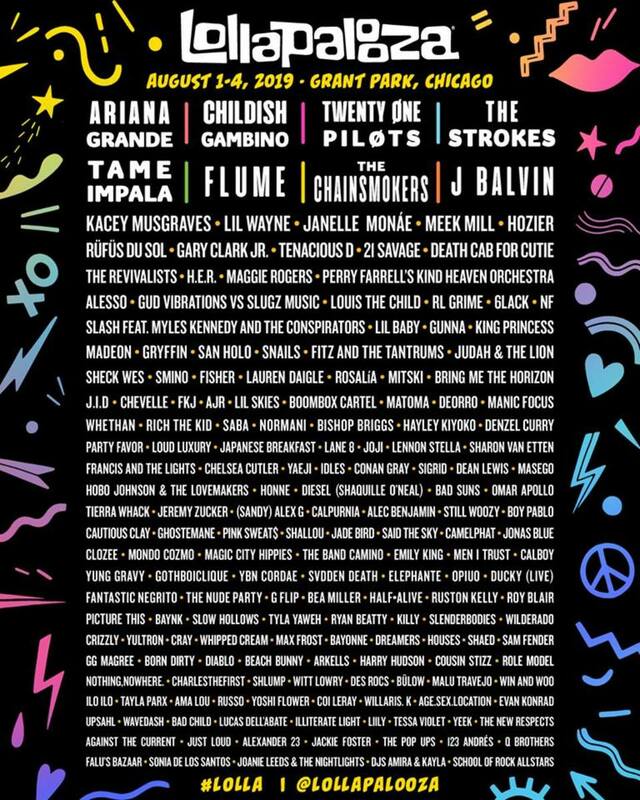 Among them is that of Lollapalooza, whose organizers have just revealed the full roster for the four-day gathering&apos;s 2019 edition. 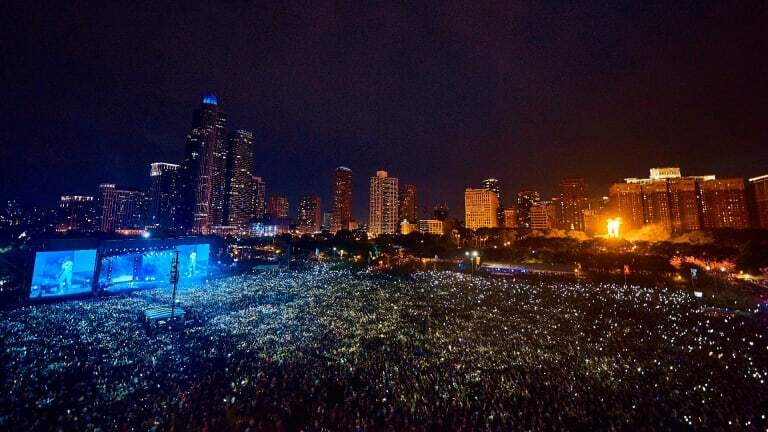 Although not an EDM festival per se, Lollapalooza will feature no shortage of electronic music talent. 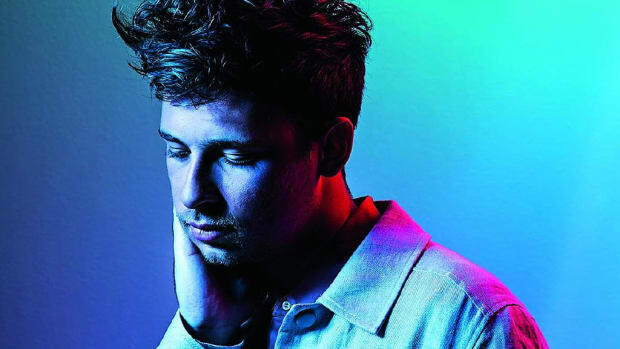 Flume - who as of yesterday was only slated to play Summer Sonic this year - is included on the lineup, as are The Chainsmokers, FISHER, RL Grime, Madeon and Snails. Rock, hip-hop and pop acts still command more presence on the Lollapalooza 2019 lineup. The names Ariana Grande, Childish Gambino, twenty one pilots and The Strokes were given the biggest type face at the top of the flyer. 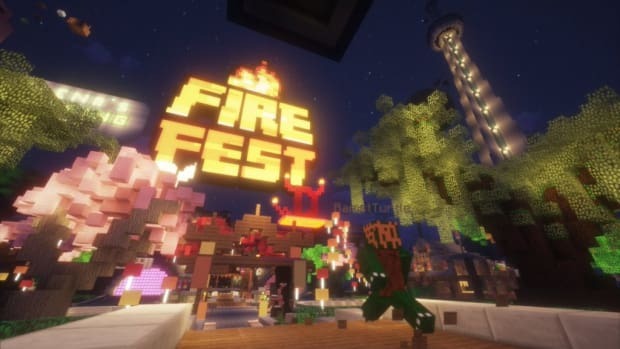 The brainchild of Janes Addiction frontman Perry Farrell, Lollapalooza inaugurated in Chicago in 1991. After a hiatus from 1998-2002, the event brand had a couple rocky years before expanding to cities like São Paulo, Paris and Berlin. Lollapalooza 2019 will run from August 1st-4th. For more information or to purchase tickets, visit the event website. 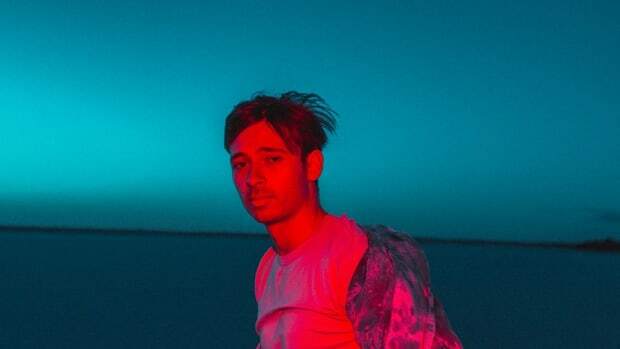 The Australian producer teased new music and shows in a tweet. These five stories defined EDM over the past seven days. BuzzAngle's 2018 Year-End Report has arrived. 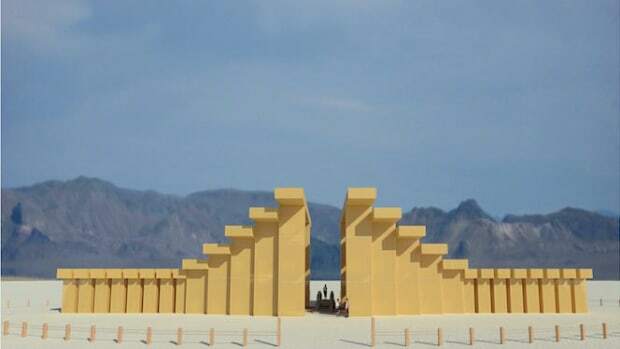 The Temple of Direction has been selected for next year by Burning Man Arts. 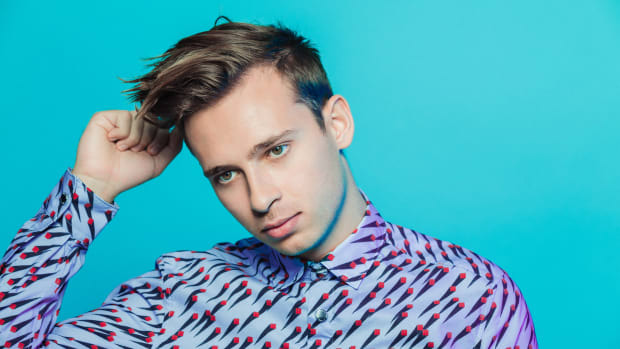 We finally know when Flume will break his release hiatus. 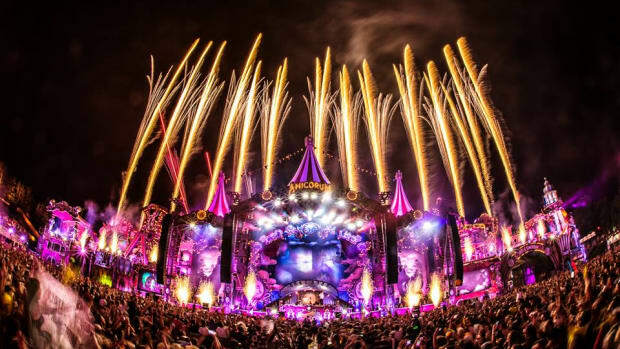 Tomorrowland announced their first round of 2019 headliners.